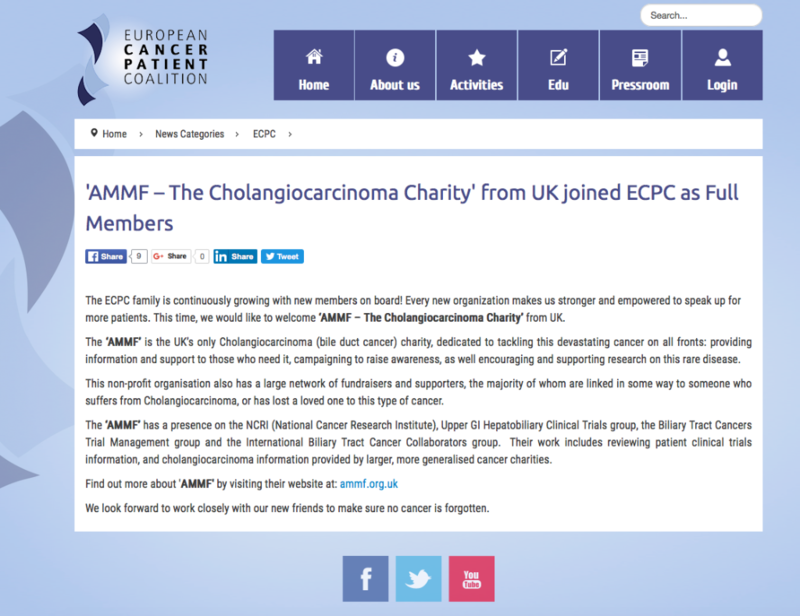 AMMF is pleased to have joined the European Cancer Patient Coalition (ECPC) as a full member. ECPC is the largest European cancer patients’ umbrella organisation, representing 370+ organisations in dozens of countries. 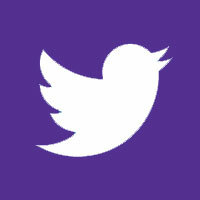 One of the coalition’s main aims is to ensure no cancer is forgottten. 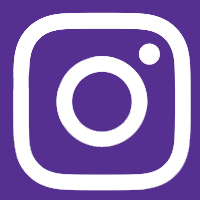 Providing a unified voice for cancer patients across Europe, ECPC is working towards equality for all cancer patients throughout Europe, so that all have timely and affordable access to the best treatment and care available. 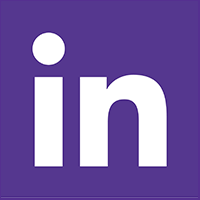 – Provide decision makers with first-hand patient’s perspective. 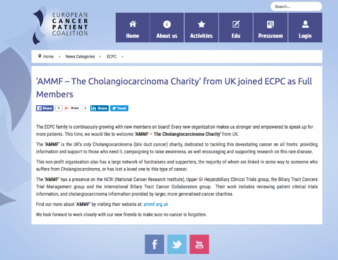 AMMF looks forward to working with the ECPC for the benefit of cholangiocarcinoma patients in the UK and throughout Europe.